APPLICATIONS SOFTWARE, SYSTEMS SOFTWARE, OPERATING SYSTEMS. 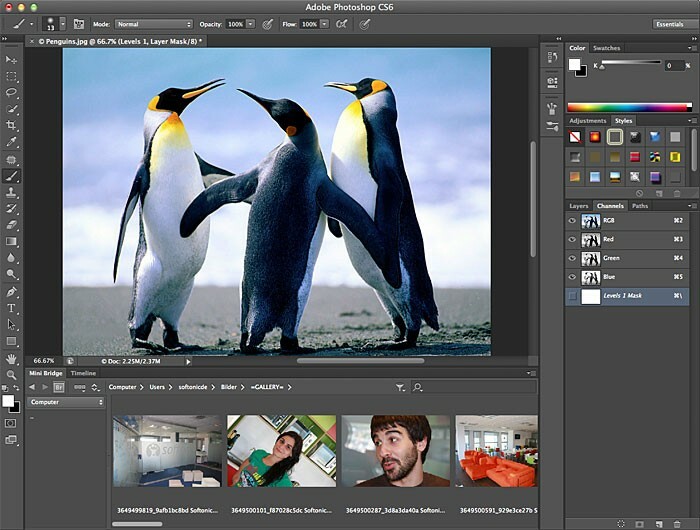 This is an example of image editing software called Adobe Photoshop. 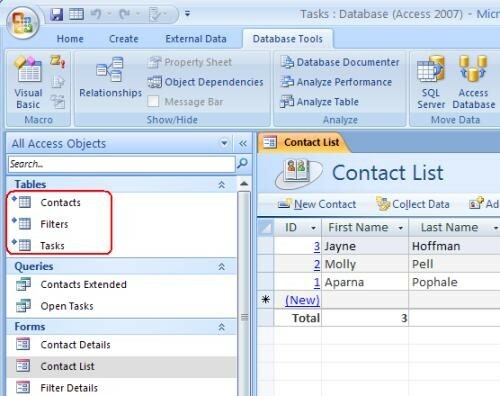 This is an example of software used to create databases which is called Microsoft Access. 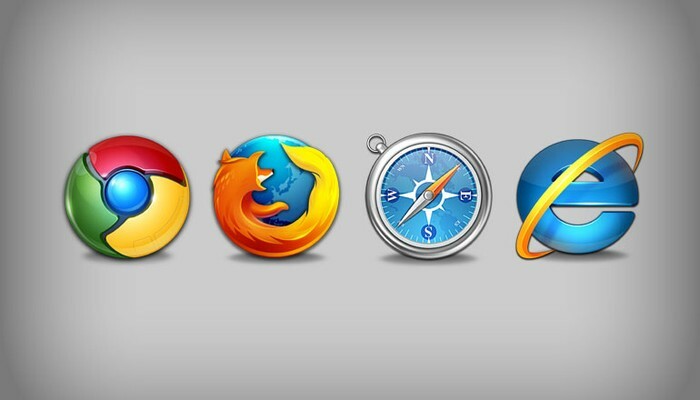 These are examples of popular browsers. 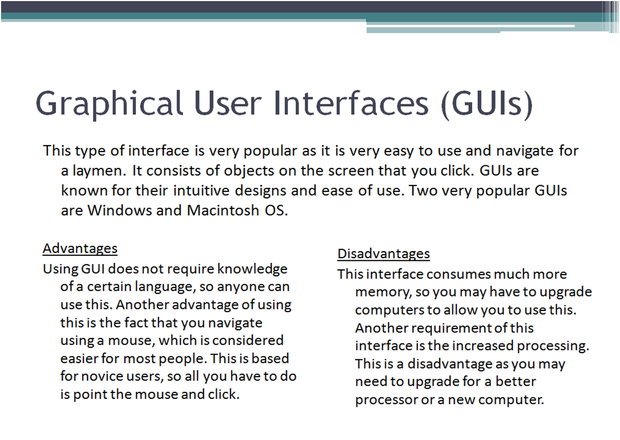 This is a windows graphical user interface, which is used to make navigation more intuative and acessible. 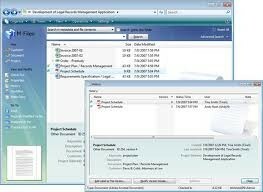 This is an example of some software used to manage files. 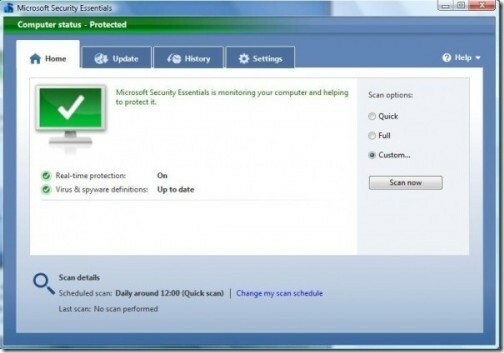 This picture is an example of anti-virus software. This is a system software that was developed in the early years of computing. It can be used by different types of computer (mainframes as well as PC’s). 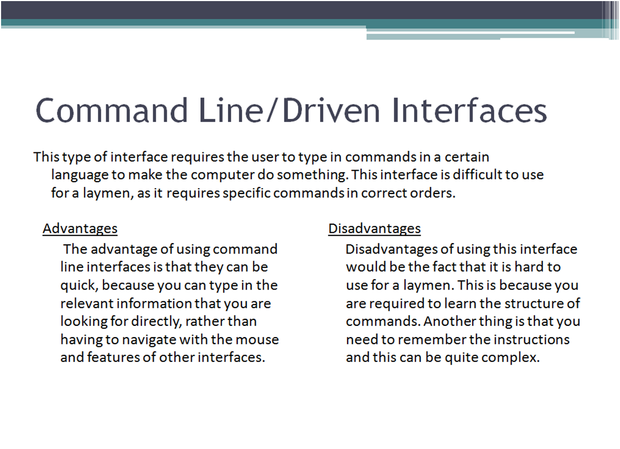 It has a graphic language interface but also uses a command line interface. UNIX is programmed into language C, it is a multi programming operating system and can be used to run hundreds of terminals. 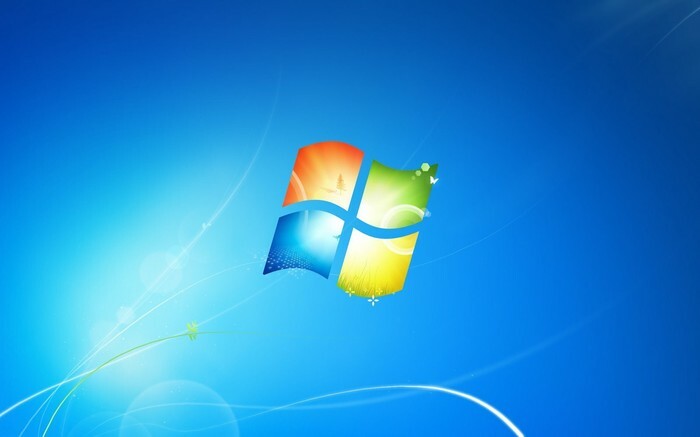 This is a free operating system that has only recently gained popularity. 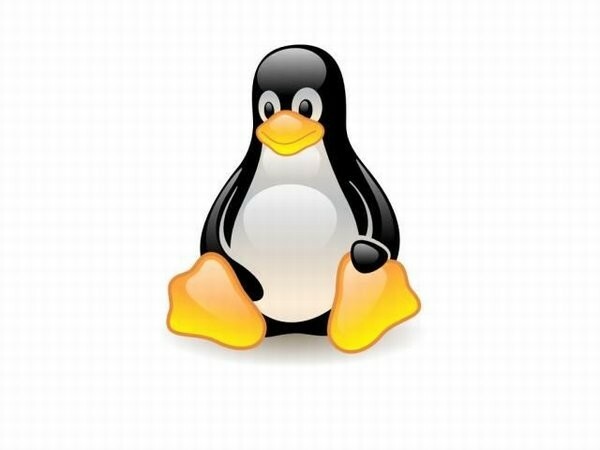 Advantages of using Linux is that it is secure and has good stability. It can be used as server software but it’s popularity with home and small business users is increasing. This is a system software created by Apple. 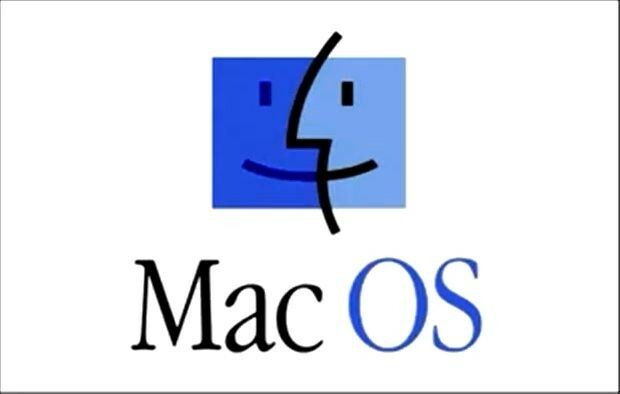 The Mac operating system is used with Mac computers which are popular in the area of graphic design. The latest Mac operating system is OS-X Mountain Lion but systems always change due to updates. A utility is a program that is made to perform a very specific task. This could be anything from virus scanners to file converters and a series of these utilities are included in the systems software. - File/folder organisation - this is used to create folders, copy folders/files, rename folders/files, delete folders/files, move files/folders etc. The user would enter the text into the word processing software, then the file could be imported into publishing software. 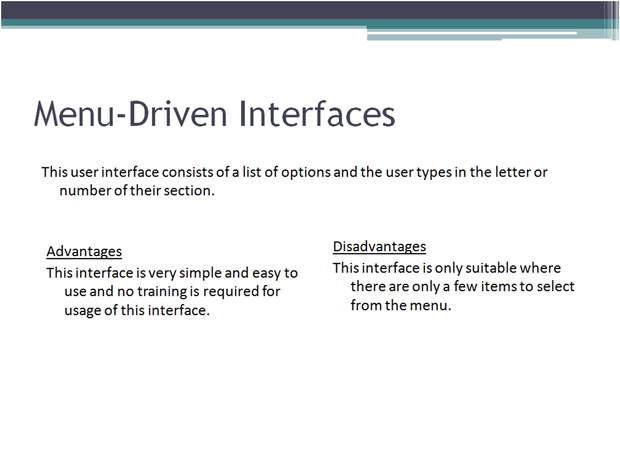 There are many tasks that this software will complete for the user, including the page layout/format (borders, margins, page orientation etc), formatting text (font size, font colour/style etc), formatting blocks of text (justification, hyphenation, bullet points/numbering etc). Web browser software is the software used to access the internet. 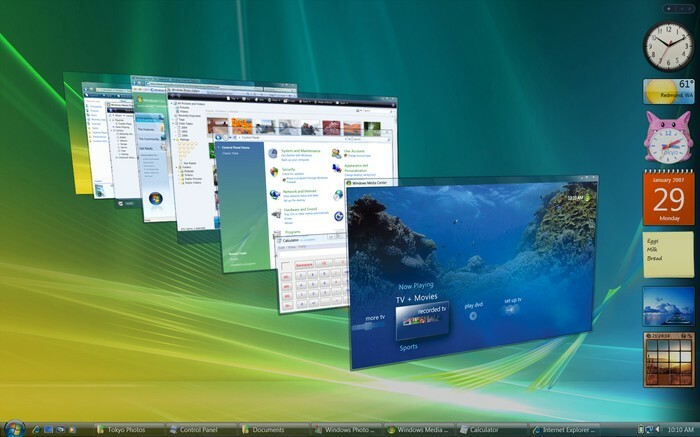 There are many different versions, including Google chrome, Microsoft internet explorer and Apple's safari.